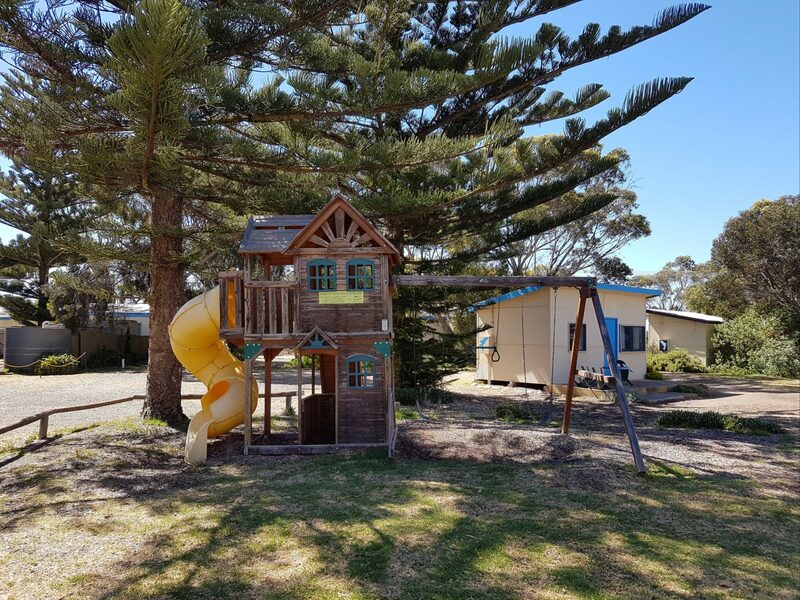 Kingscote Tourist Park and Family Units is nestled amongst an attractive bushland setting, on a safe children’s beach at the beautiful and tranquil Nepean Bay. You can enjoy our resident pelicans, black swans and dolphins. 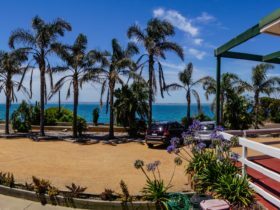 We offer a range of clean, comfortable and affordable accommodation, from three star self contained ensuite units to basic Fishermen’s Cabins. 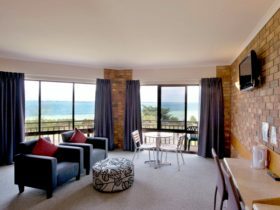 Brownlow makes an ideal base for exploring our nature island. 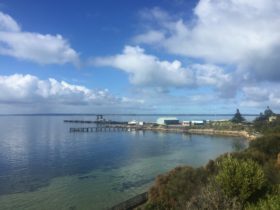 We are located three kilometres south west of Kingscote, Kangaroo Island’s largest town and within a 45 minute drive from most attractions. 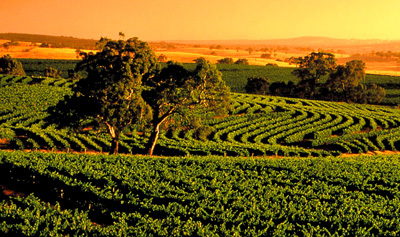 Come and find out why Kangaroo Island has been called “one of earth’s last unspoilt refuges”. Park units have two bedrooms, one with a double bed the other a bunk bed. 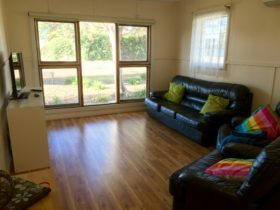 They are self contained and have and ensuite shower/toilet. Linen, towels and bedding are included. 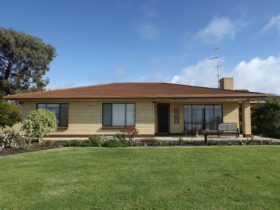 Family Units are a studio style, self contained ensuite unit. They have a double bed and either bunk beds or single beds. Linen, towels and bedding are not included but can be hired for a small fee. Basic Fisherman Cabins are small studio style self contained cabins. They have a double bed and either a bunk bed or single bed. These units do not have an ensuite, park shower/toilet block are close by. Linen, towels and bedding are not included but can be hired for a small fee.